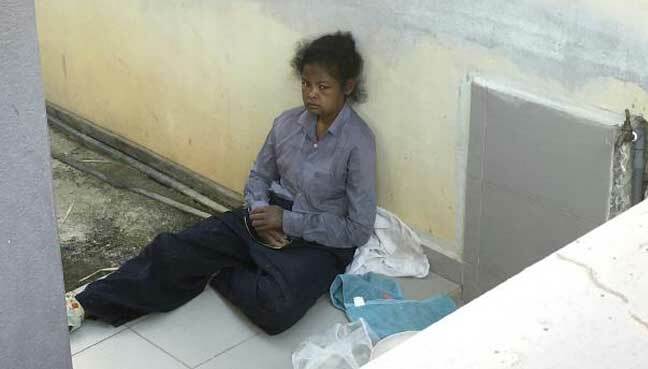 The other girl is believed to have accompanied her friend, who did not want to go home. They were eventually found by an aunt in Shah Alam. 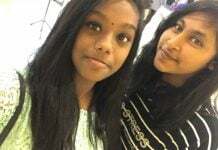 Petaling Jaya district police chief Mohd Zani Che Din said the aunt found Natshatra Navinata, 15, and Divyaa Munian, 16, at the Batu 3 KTM Komuter at about 2.30pm and took them to her home in Sungai Buloh before sending them to the Petaling Jaya district police headquarters at 7.30pm. “They ran away because one of them was not happy with her mother,” he said when contacted today. 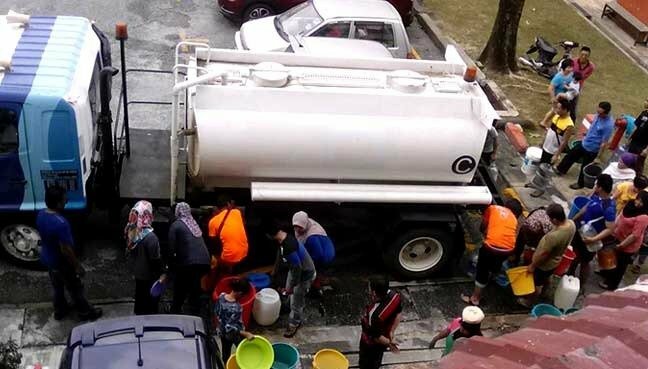 He said police are still recording the statements of the girls, who will be sent to Universiti Malaya Medical Centre for medical evaluation. 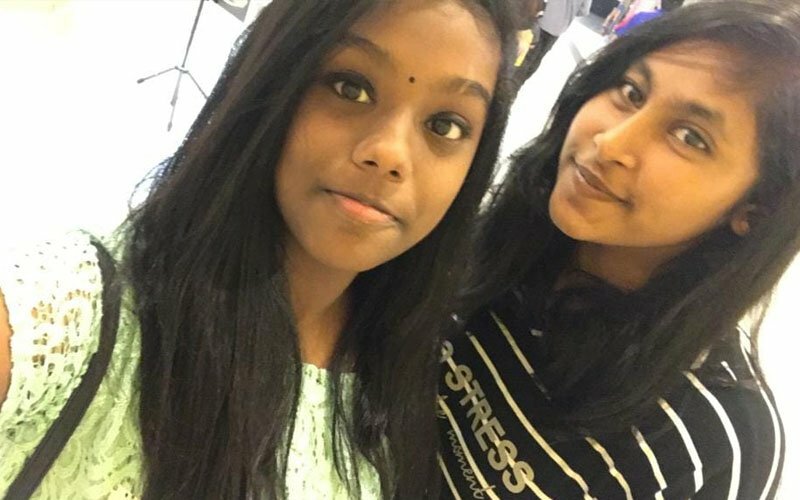 The girls were reported missing on Sunday night. Divyaa was said to have booked a Grab ride home, with Natshatra accompanying her to the lobby of her condominium in Jalan Gasing Indah. However, the Grab ride was cancelled and the girls did not return home, causing their families to make police reports and ask the public for help through social media to locate them.